BK repping out Toes to Bar. 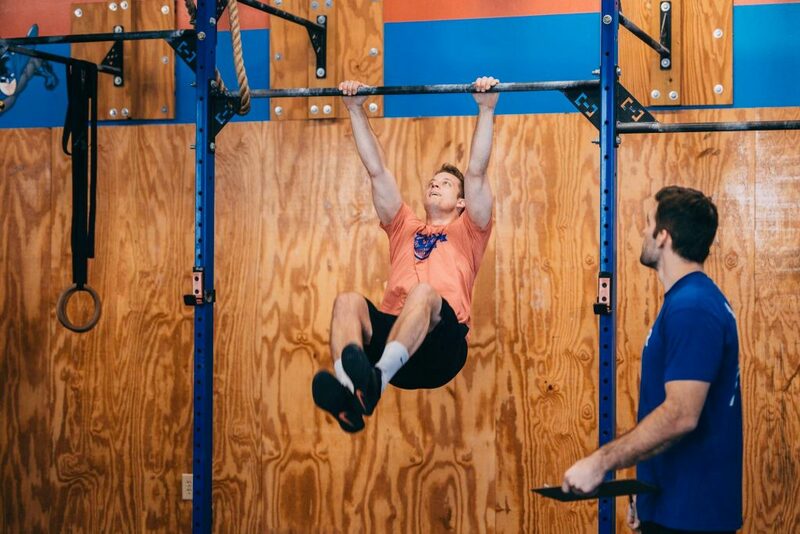 Who's ready for 19.1! ?